Let the professional electrical contractors at Power Source Electric, LLC, help you with all of your electrical services needs. 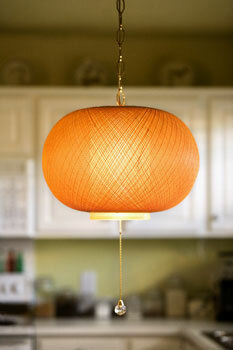 Our electricians provide high-quality electrical services for all of Shelby County. 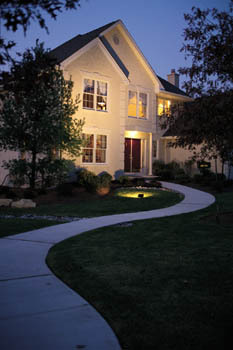 We specialize in tenant infill as well as outdoor and landscape lighting for everything from parking lots to ponds. 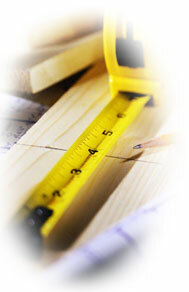 From residential remodeling to new commercial building wiring, we do it all. Plus, we are a small business and always add a personal touch to our work. 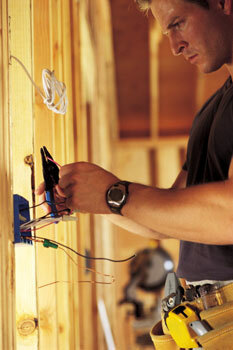 Contact our electricians in Memphis, Tennessee, for full-service building wiring, remodeling, and electrical services. Call or contact us by e-mail to get an estimate or schedule a service. Hours of Operation: Monday – Friday, 8:00 a.m. – 4:30 p.m.